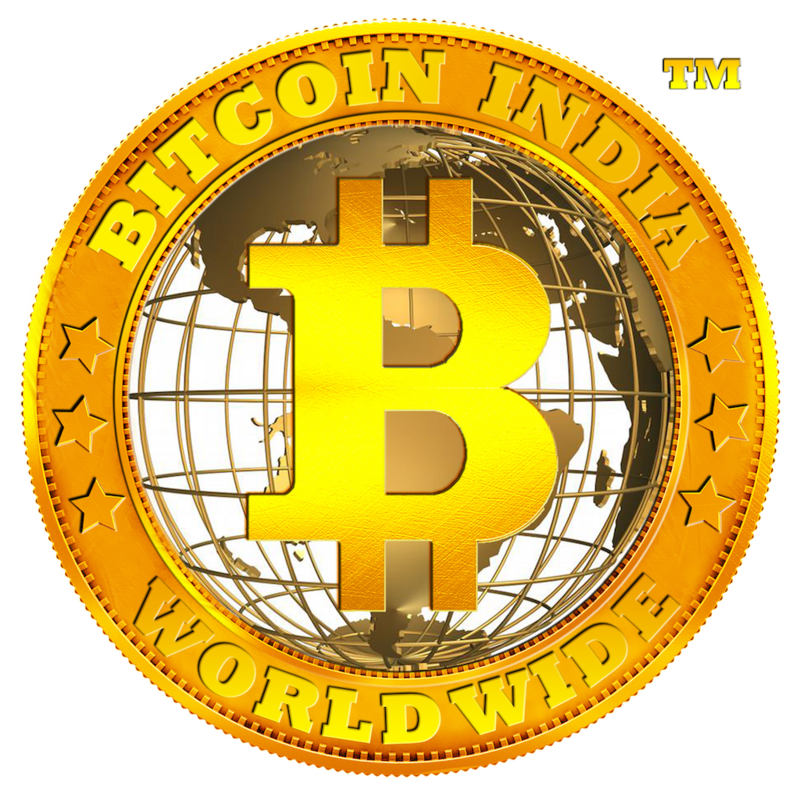 Bitcoin India™ customer support strives to resolve issues as swiftly as possible. Every member of our team will earnestly try to help with any inquiry. Our customers have a right to be heard, understood, and respected. However, there are situations that can make it difficult for our support team to resolve some requests. In some cases, when an individual becomes threatening or abusive to our staff, we must draw the line. We understand dealing with payment issues can be stressful, and we want to hear our customers’ concerns. Nevertheless, if that frustration becomes aggressive, threatening, or disparaging towards our staff, we consider that behavior unacceptable and may refuse to provide additional service. All threats of violence are reported to authorities and Bitcoin India™ reserves the right to close the account of any customer making such threats. Everyone has a right to feel safe at work, and that is no different for Bitcoin India™. Bitcoin India™ chooses to protect our staff and say no to abusive behavior. We strive to offer the best support in the digital assets industry, but when a customer mistreats our staff with abusive or threatening language, we reserve the right to end the business relationship with that customer. Thank you for understanding our need to create a respectful and safe workplace. We are happy to help our customers use Bitcoin India™, but the right to that support comes with an expectation of thoughtful, considerate behavior and communication. Please feel free to contact us for more information or clarification on this policy.